When it comes to roles as critical as those in safety forces, it’s important to properly assess potential hires for their fit to your department. 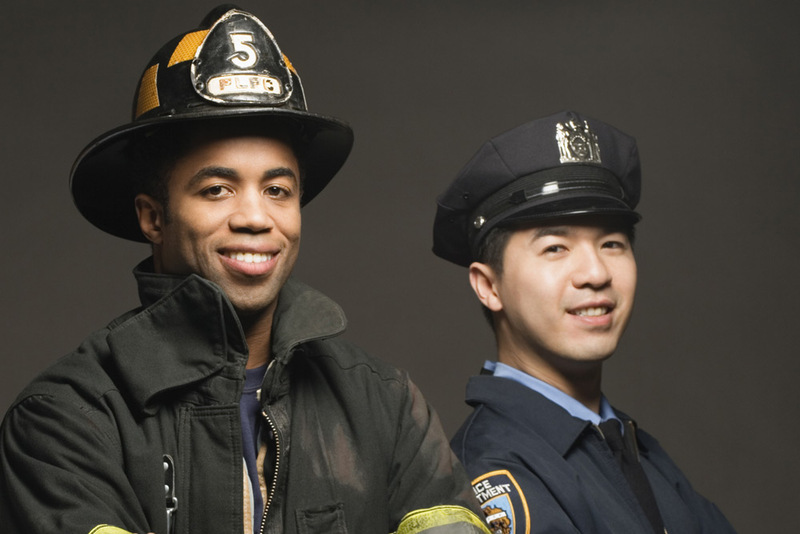 PRADCO works with hundreds of law enforcement and fire departments across the state of Ohio to assess candidates, and offers solutions to help drive your talent development efforts forward. PRADCO assessments go well beyond standard tests, providing a much more in-depth look at how individuals’ behaviors predict their performances on the job and how they will fit in with your existing department and community. We also provide promotional assessments that help police and fire departments understand the leadership capabilities of their command staffs. These assessments can identify strengths and weaknesses that can be addressed as part of an ongoing training process to develop stronger leaders in your department. Like all of our assessments at PRADCO, our Safety Forces Assessments can help with a single hiring event or produce even better results as part of a bigger strategy to drive your department forward. Our goal is to become an extension of your agency, helping your leaders build your department with confidence. We focus on partnering with you to select, develop, and retain people who fit your culture and contribute to your departmental goals. At PRADCO, we provide the insight, objectivity, and accountability for developing talent that fits your culture and helps you achieve your goals. We take the time to learn about your department and tailor solutions that match your needs. Our experience serving hundreds of municipalities across the state of Ohio provides you with a partner who can bring expertise to hiring and developing your staff. If you’re looking for a partner that understands what it takes to develop talent in safety force departments, let’s talk. If you’re interested in learning more about how we’ve helped our partners find and develop their department through our assessments, consulting work, and strategy, check out our case studies.